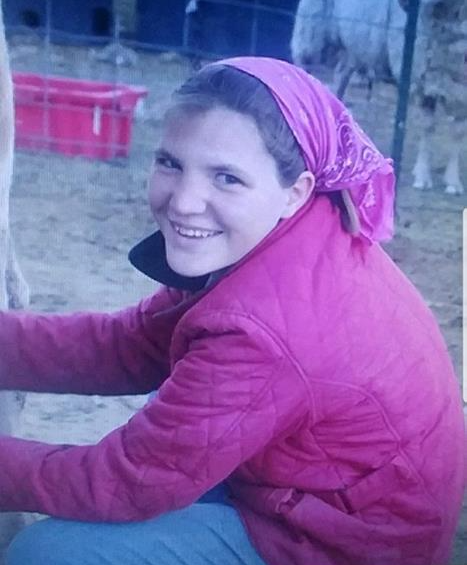 The Mohave County Sheriff’s Search & Rescue have issued a missing persons alert for Bethany Woodside, an 18-yr old mentally-disabled female, who reportedly went missing in the area of Kayenta and Highway 68 on Monday, April 16 in Golden Valley. The exact time Woodside went missing was not released. Anyone with information on Woodside’s whereabouts are asked to call MCSO at 928-753-0753.